Short on time but want specific real world applications pulled from AFS' leading marketing research? AFS Micro Research Reports take some of the most powerful information contained in our full reports and provide them to you in an easy to implement format! I recently asked a fitness studio owner how many total clients their space could hold. The response I received was "Probably around 150, but I’m not really sure." 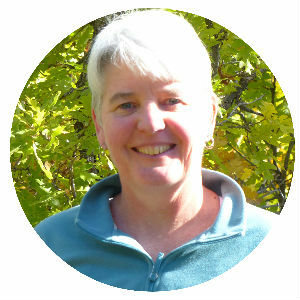 I used the Client Capacity Formula found in AFS research to arrive at 278 clients. Twice what he originally thought - he was shocked! 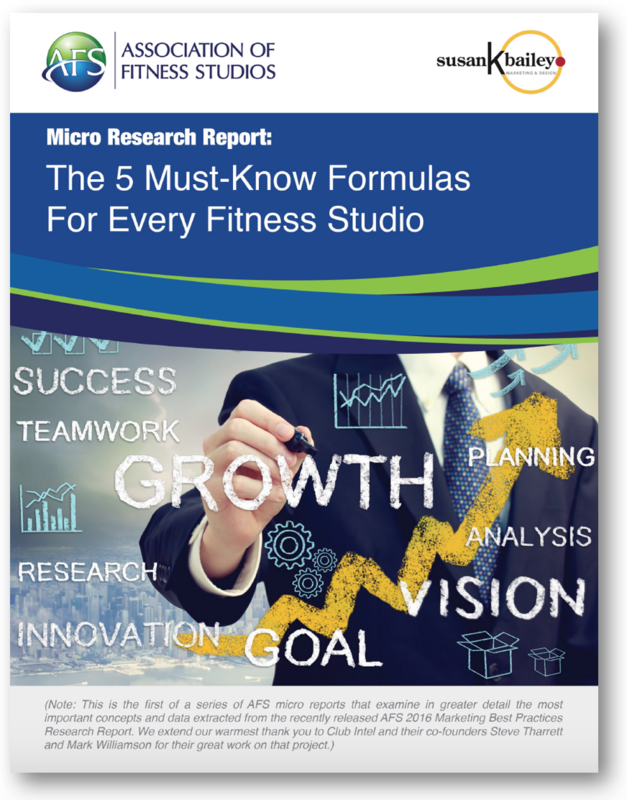 In this exclusive Report, learn the importance of 5 key formulas and how to apply them to your business! No matter how long you’ve been in business you can use these formulae to compare your operational success with similar studios and more importantly, to plan your course for growth. The importance of knowing your studio’s Client Capacity cannot be underestimated as it will allow you to calculate your studio’s potential for growth and, ultimately, the future of your business. 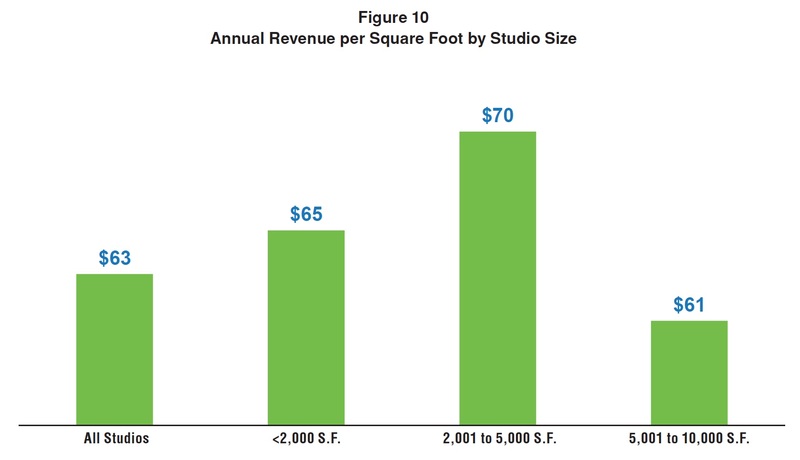 One metric that every studio operator should know is their Revenue per Square Foot, since this reflects not only the amount of spend per client, but also the studio’s ability to achieve its desired revenue goal. Client acquisition is probably the most tracked number in the fitness facility industry. Clubs, studios, and all sorts of fitness businesses all want – and need – to know how many new clients or new memberships are being sold. 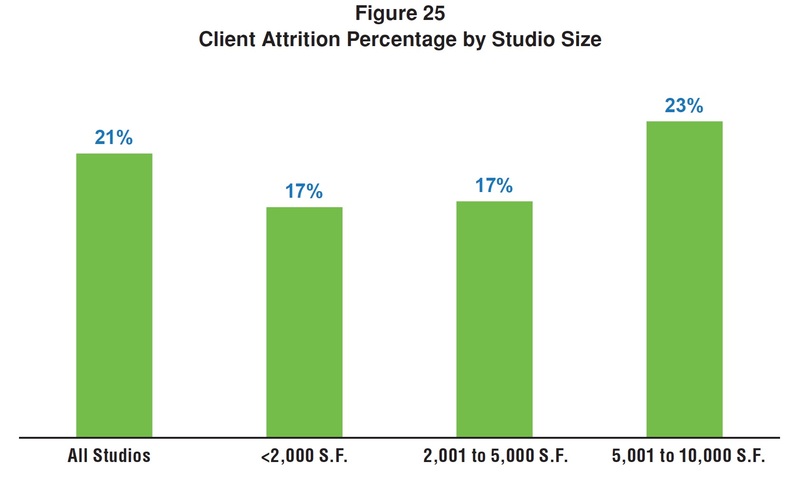 Attrition refers to how many of a studio’s existing clients left the facility. When acquisition exceeds attrition the studio’s business expands. When attrition exceeds acquisition, the studio’s business contracts. When a studio’s acquisition exceeds its retention, we refer to this as Net Client Growth. This the greatest measure of success for a studio’s marketing as it’s a reflection of both New Client Acquisition and existing Client Retention and therefore, is essential to creating a thriving studio business. Get specific advice you can easily plug into your business, from experienced studios that have found success.